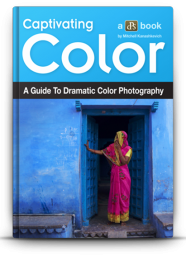 Learn how to take captivating photos of the world around you. 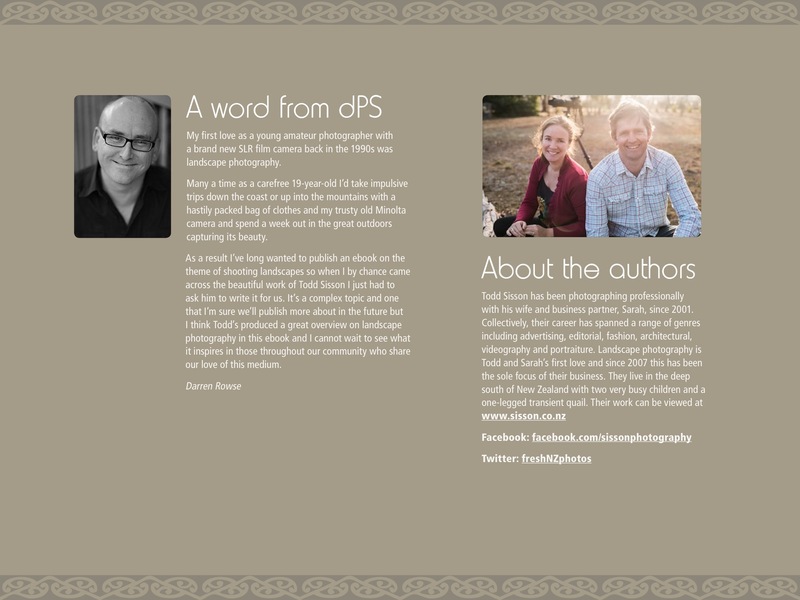 Todd has been working as a photographer professionally with his wife and business partner, Sarah, since 2001. 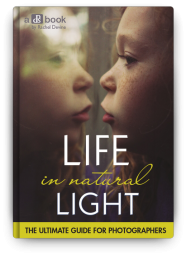 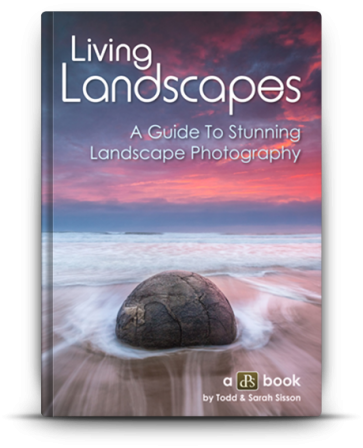 Living Landscapes has been written by Todd based on their experiences together and features case studies by Sarah. 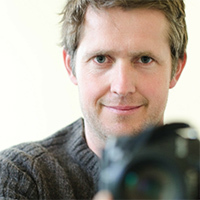 Collectively, their career has spanned a range of genres including advertising, editorial, fashion, architectural, videography and portraiture. 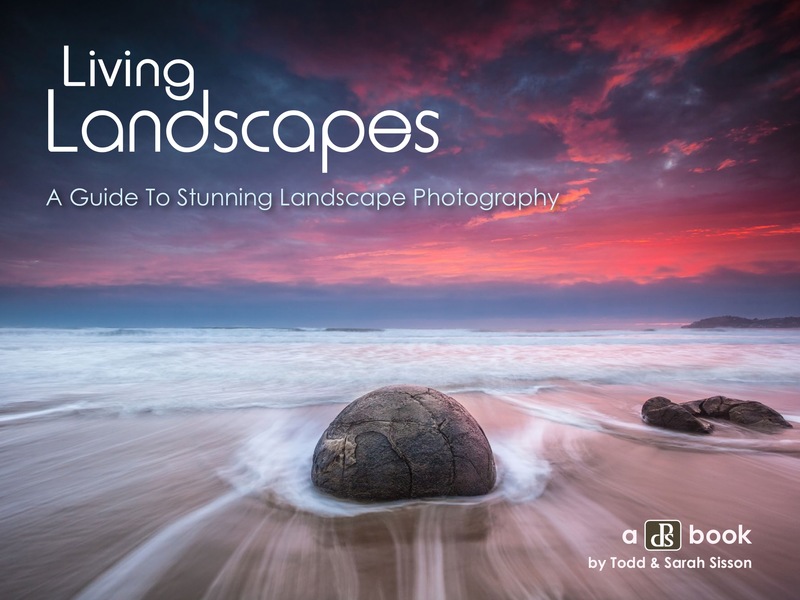 Landscape photography is Todd and Sarah’s first love and since 2007 this has been the sole focus of their business. 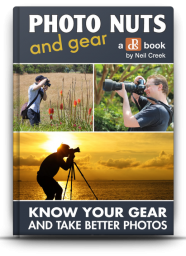 They live in the deep south of New Zealand with two very busy children and a one-legged transient quail. 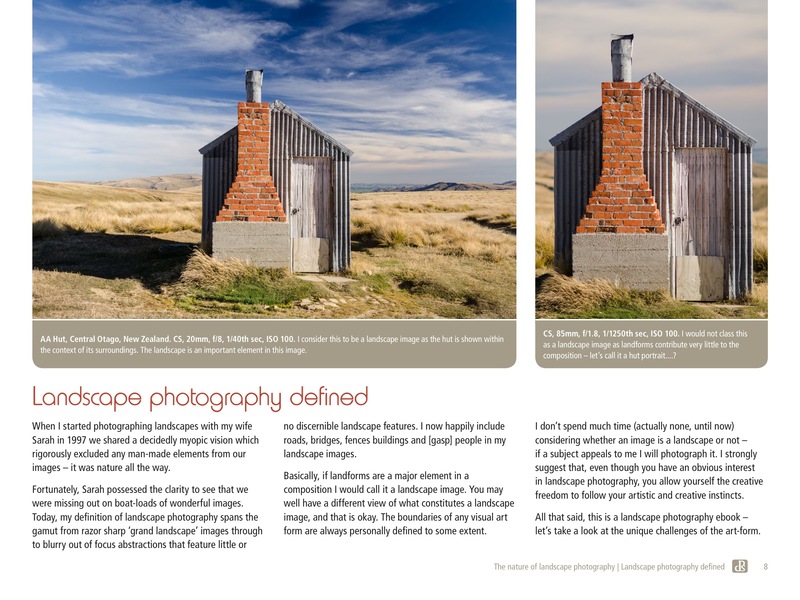 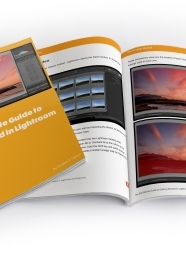 Why do we think this is the Best Guide to Landscape Photography on the Market? 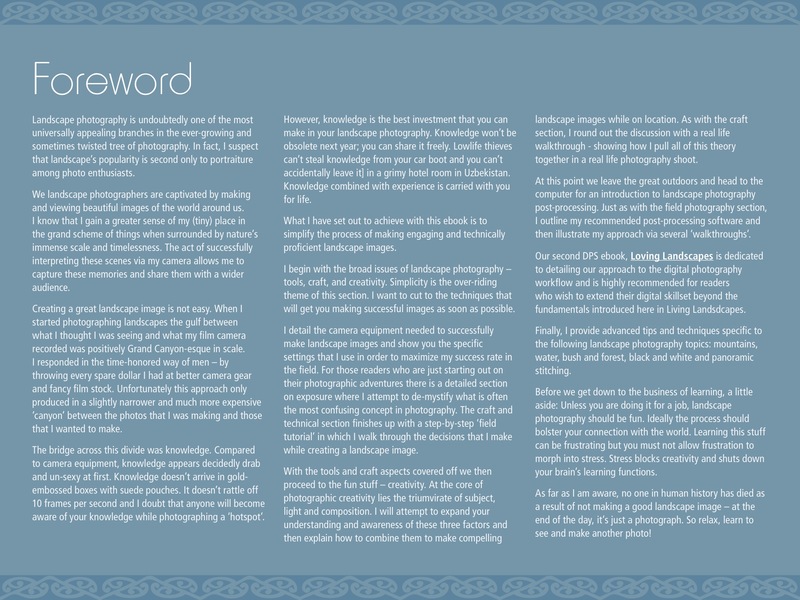 Because it’s informative and inspiring. 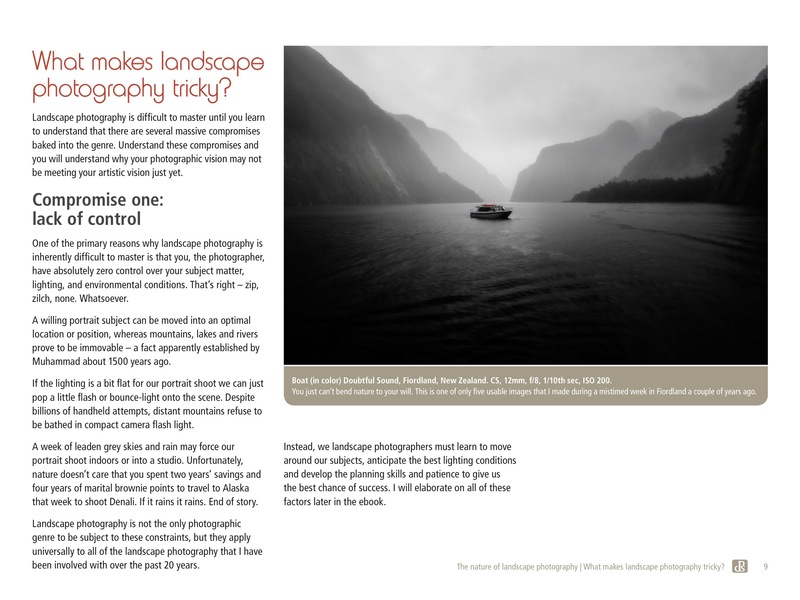 The eBook first looks at the pure techniques of landscape photography, the gear you’ll need, all the practical stuff. 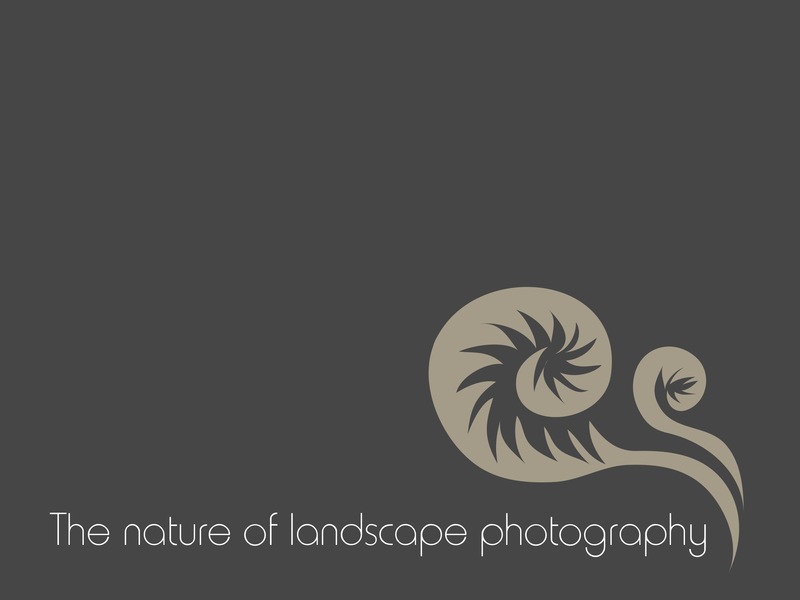 Then it moves on the creative side of Landscape Photography. 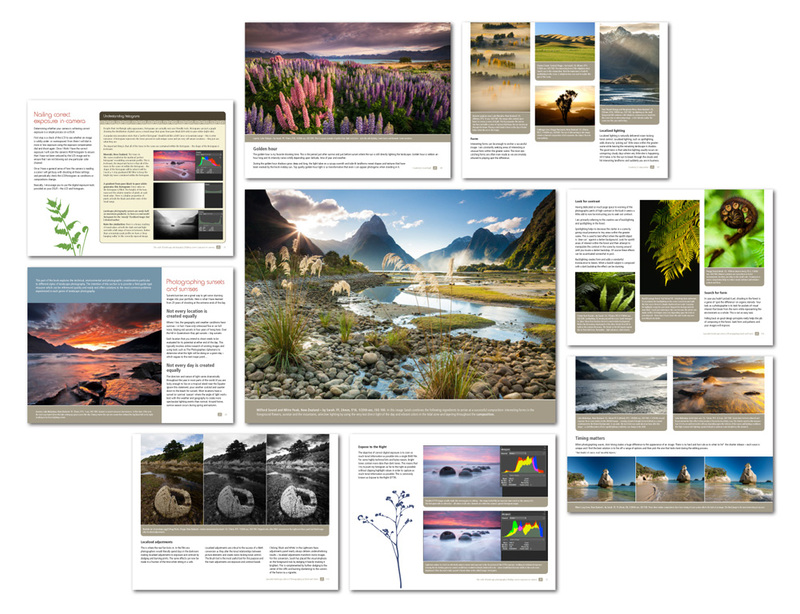 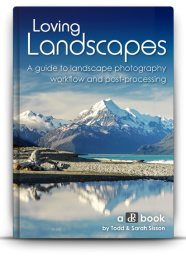 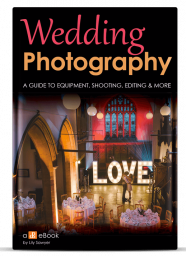 It has loads if images and case studies peppered through the book so you can learn exactly how pro’s think and act with their Landscape Photography. 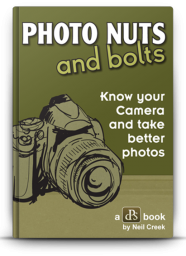 Because it’s packed with real-world advice. 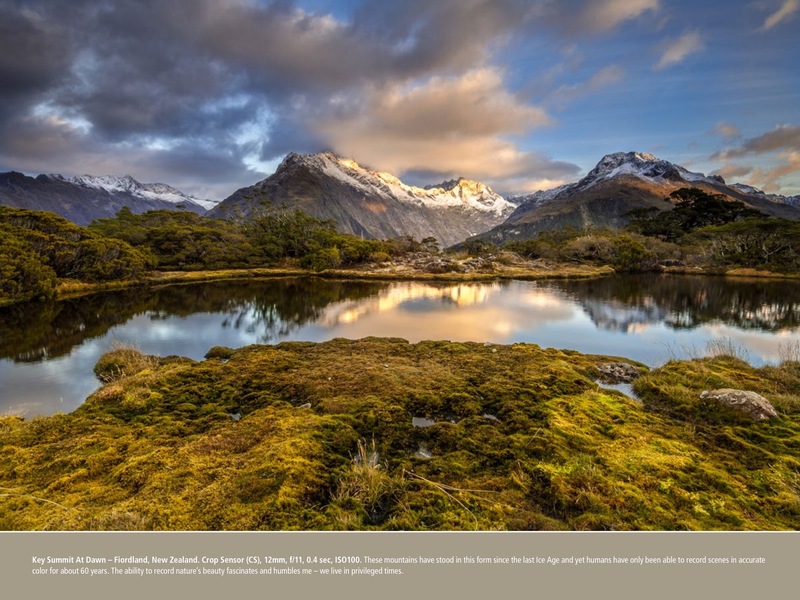 Todd and Sarah live in one of the most scenically beautiful places in the world but even with all that visual eye candy at hand they still had to learn how to make the most of it. 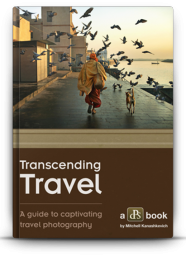 That journey is what they will share with you. 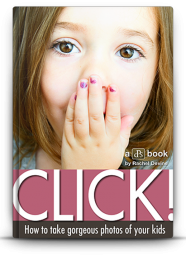 Because it’s an eBook you’ll love to read. 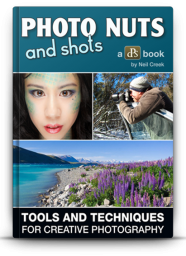 Not only is Todd a great photographer, his fun and approachable writing style ensures even the most technical concepts are presented in a easy-to-understand way. 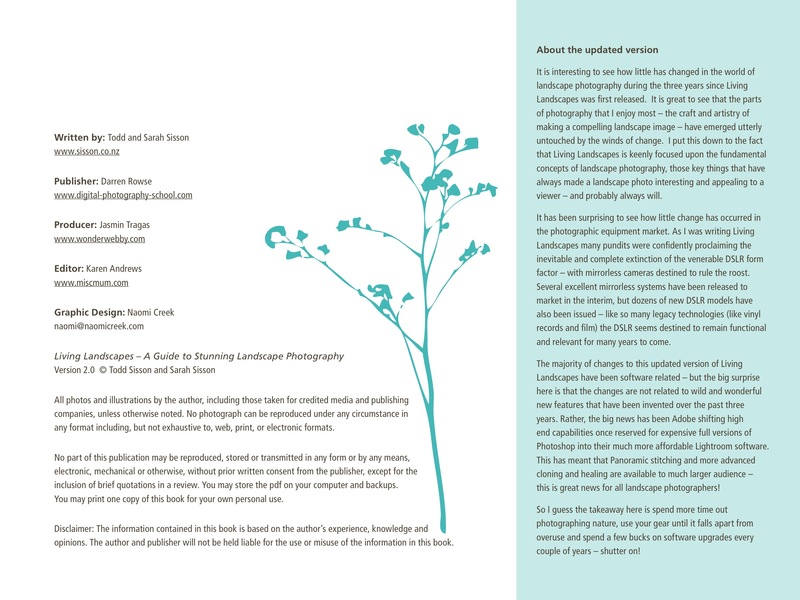 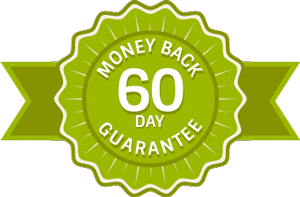 If you’re not satisfied that Living Landscapes has helped to improve your photography within 60 days, just let us know, and we’ll refund your money in full. 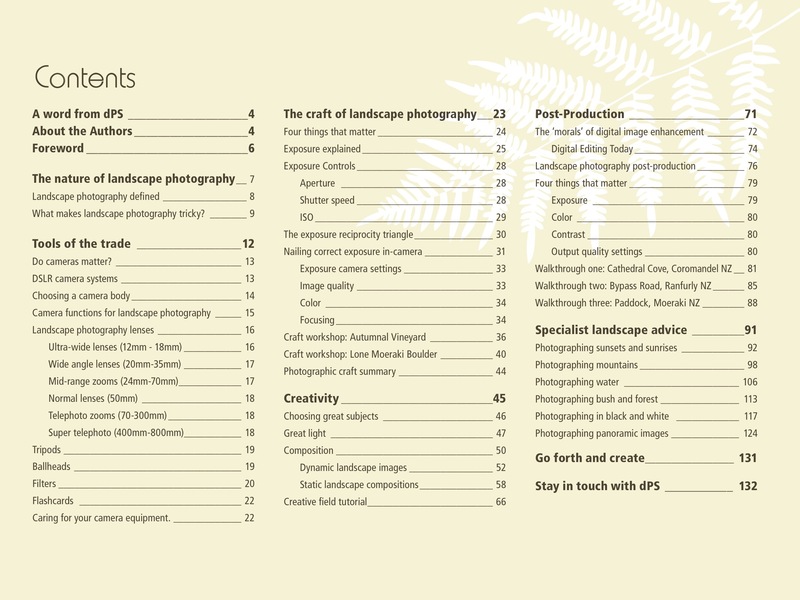 Is this just for DSLR Owners? 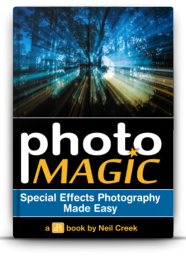 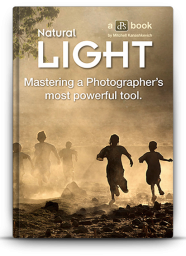 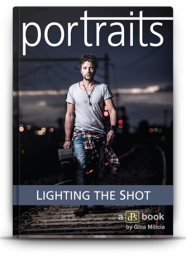 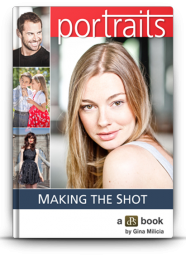 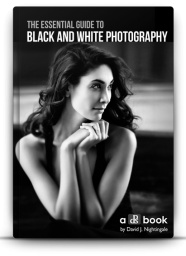 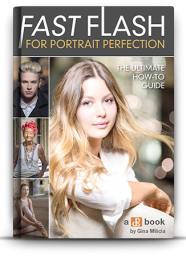 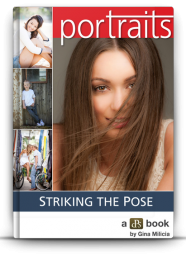 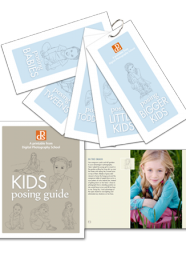 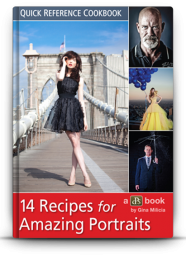 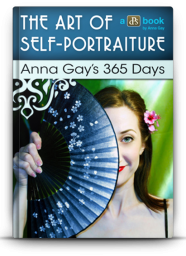 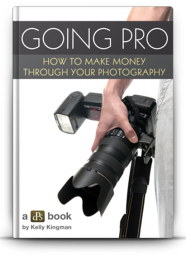 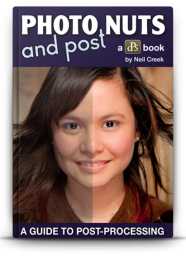 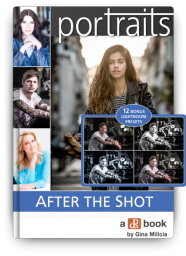 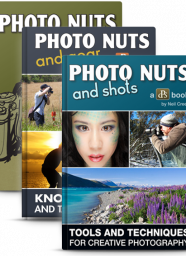 – To get the most out of this ebook we do recommend you own dSLR. 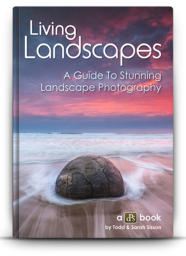 You’ll still learn a heap about landscapes without one in hand, but to get the most out of the eBook a DSLR would be handy.